Through an agreement between the Mages' Association and the Church, the Holy Grail Wars are moderated by a priest. 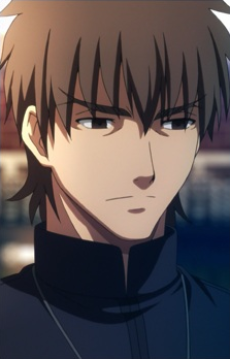 Kirei's father was the mediator for the 4th Holy Grail War, and when he died, Kirei felt obligated to replace him. His selection as mediator is unusual, for Kirei is a member of both the Church and Mages' Association, organizations on hostile terms with one another. Since the death of Rin's father, he has also acted as an indirect caretaker for Rin.